Record rainfall led to flash floods across Oklahoma and Texas over the weekend. Storms, flooding, and tornadoes have claimed the lives of at least sixteen people. Officials say that another 30 people are still missing in Texas. President Barack Obama has promised federal assistance to Texas Gov. Greg Abbott to assist with the situation. With additional rain expected during the next few days, the U.S. disaster community is currently working to provide the necessary assistance and relief to the affected area. At this time, relief and response groups request cash donations to help provide for immediate needs. With a focus on providing the right goods at the right time, Good360 is waiting for additional information from our nonprofit partners on the ground to determine if and when product donations from Good360 corporate partners can contribute to these relief efforts. Once immediate relief needs are met and the recovery stage begins, Good360 will work with its nonprofit and corporate partners to determine if there are product needs we can help to meet. 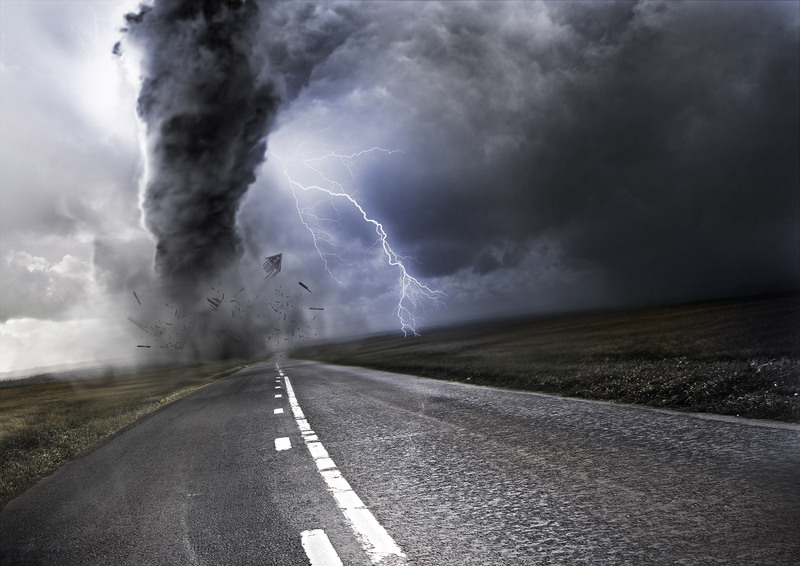 A leader in product donations for more than 30 years, Good360 plans to scale its efforts in disaster relief and recovery this summer with the launch of DisasterRecovery360. This new technology platform will ensure donated goods are distributed efficiently and effectively around the world throughout the relief and recovery process. DisasterRecovery360 will enable nonprofits to share their needs so companies can donate the right goods at the right time. Once basic needs are met, Good360 will work to ensure that the continued recovery efforts are reaching the right people and addressing the most critical product needs.